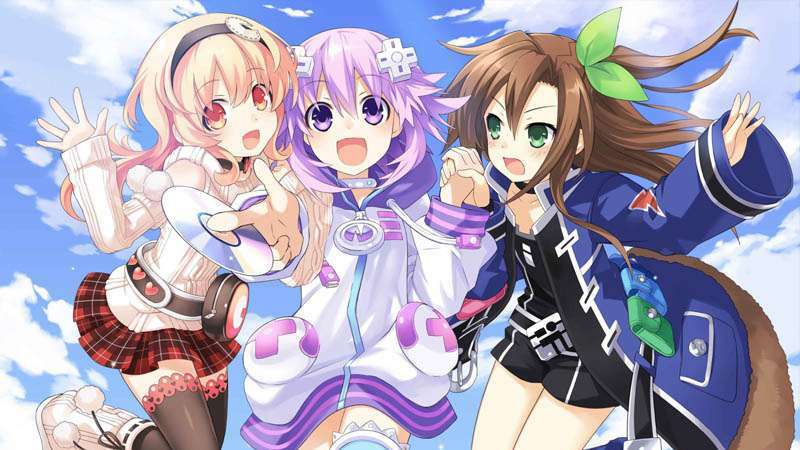 Kawaii New Releases: Hyperdimension Neptunia Re;Birth1 and more! Your daily dose of kawaii has arrived! The console wars are personified in JRPG Hyperdimension Neptunia Re;Birth1. Get ready for fun JRPG gameplay and lots of laughs in this game from Idea Factory. If something a little darker is more up your alley, see if you can find a cure from being a vampire and join your love as a human in Twilight City: Love as a Cure. Three lonely characters are trying to fufill their potential in Perfect Universe. Help them do so by competing in 6 different sporting events, all with a twist! Space may be the final frontier, but we have no shortage of space games! Revolve reminds you of the physics lesson that every action has a reaction. Use this to race your space drone, Reepo, to escape a dystopian world. Finally, Space Rangers: Quest is a new text-based adventure in the Space Rangers universe that puts you in charge. How will you unleash gaming this weekend?